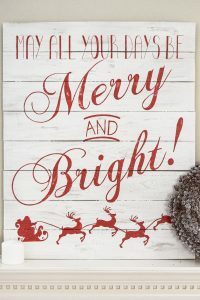 Looking for Cricut design space projects or Silhouette Cameo Projects? Craft Cutting machines such as the Cricut Air Explore or the Silhouette Cameo have been the best craft purchase of my life! I actually have both machines and love to make projects with both of them. You can see several of our projects below from beginner to expert. I make stencils, t-shirt designs, and even wall and home organization projects. We may have ripped out all of the old hardwood floors, but that doesn’t mean they are going to the garbage can. There are plenty of ideas of what to do with it, but let’s start with this pallet style pumpkin farm sign. 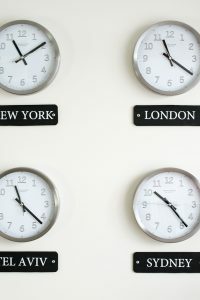 How to make a World Clock Wall Gallery Display with a few simple tools. Includes tips and tricks for picking the right clocks and making city labels. One of the most frequently asked questions I get is “What font did you use on the _____ project?” I am sharing 12 of my most used fonts and, bonus, they are free for commercial and personal use! 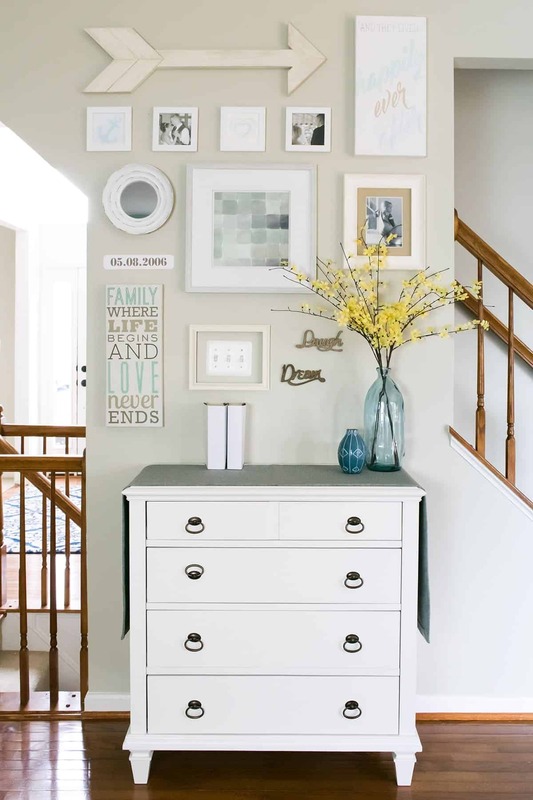 Creating personalized art can be easy and relaxing! I finally finished this gallery wall on an awkward space that sits between two staircases. And you wont’ believe how! 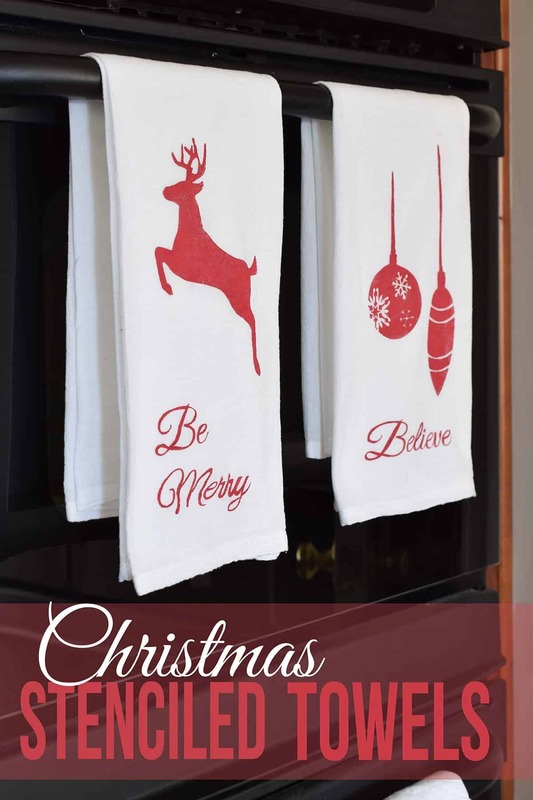 Today, I have some fabulous stenciled kitchen towels to share with you. 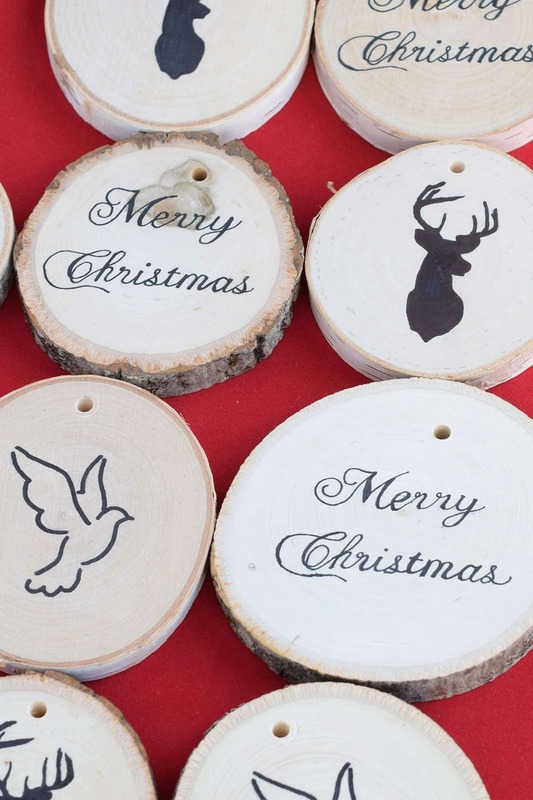 As a bonus, I am sharing the files for your personal use to create these beautiful Christmas icon stencils. An easy image transfer technique that does not require any special tools. Great for text designs! 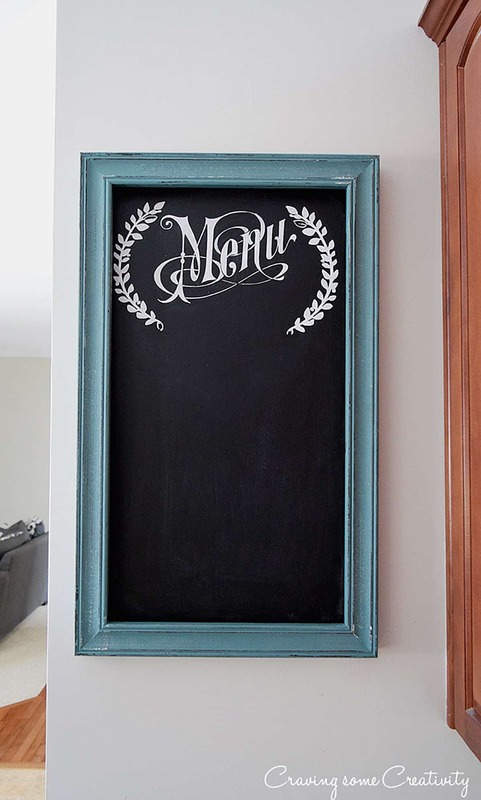 I love to get my hands on a good DIY and this chalkboard is one of my new favorites. I used an inexpensive shadowbox frame and painted and stenciled it. Detailed tutorial included. 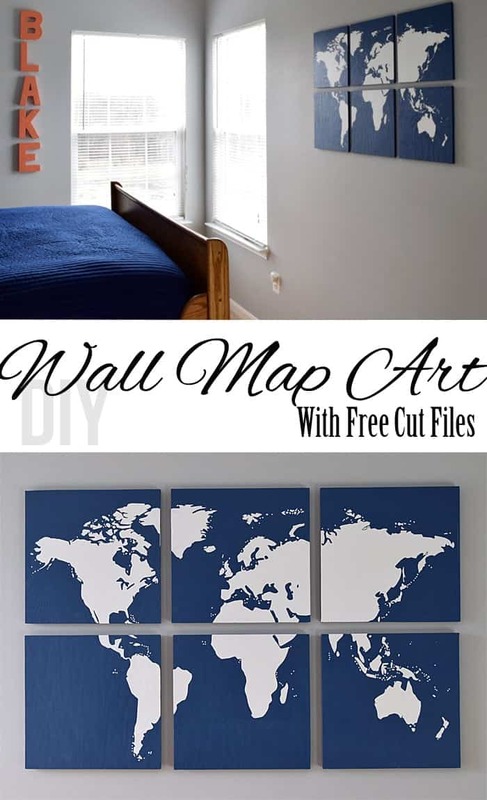 Today I am sharing a DIY world map wall art featuring a silhouette of the world map in vinyl that I made with my Silhouette Cameo. Tutorial and dowloadable world map .studio files cut into sections are included. I’m back with the lovely ladies from the #MakeIt Challenge group with an easy Thanksgiving craft to decorate your table with! As I shared on Friday, I have been working hard on the dining room so that it will be ready for the holidays. So I look forward to being in the kitchen making that insanely large Thanksgiving meal. And, of course, a beautifully decorated table would just make me all warm and fuzzy. 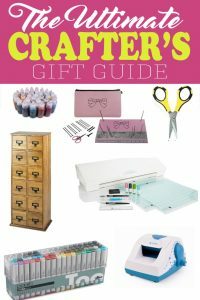 Looking for the best gifts for crafters or artists? This list includes my favorite crafting supplies and tools that I use all the time!